WHAT DO YOU THINK? IS AIR QUALITY A PROBLEM IN DANDENONG SOUTH? 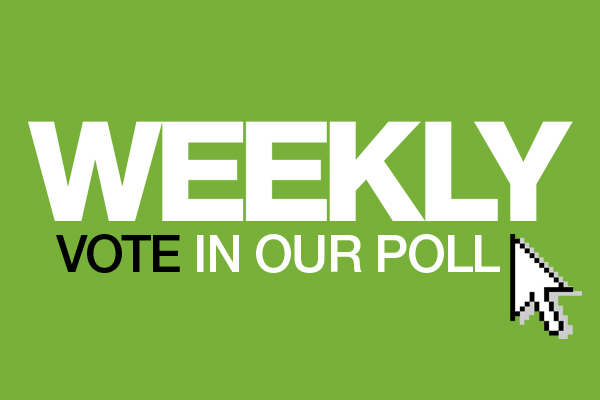 VOTE IN OUR POLL AND SCROLL TO BELOW THIS STORY TO POST A COMMENT. 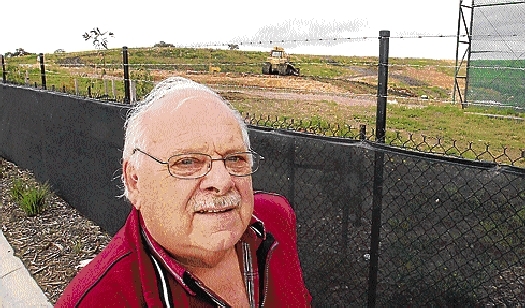 IT’S enough to make a grown man choke – Lyndhurst resident Ray Tormey has battled a chronic respiratory illness which he believes is triggered by noxious fumes that plague his suburb. A recently completed Environment Protection Authority air monitoring study, which included monitors in Lyndhurst, gave Dandenong South’s air quality a clean bill of health. Mr Tormey can’t believe the EPA’s conclusion. His breathing problems started two years ago, 12 months after moving to Lyndhurst. They peaked on a recent drive on the highway when his car filled with a “chemical smell” that he struggles to describe. He lives about a kilometre from landfills in Taylors and Hallam roads and near a constant flurry of heavy diesel vehicles on Western Port Highway. Within sight are smoke stacks in the Dandenong South industrial zone. On doctor’s advice, Mr Tormey takes regular holidays in cleaner pastures. “As soon as I get back, I feel sick as a dog,” he said. In May, the EPA completed a 12-month air quality study in Dandenong South in response to residents’ concerns about nearby emissions. Lyndhurst resident Bernadette Barker, whose front-yard dahlias have collected a film of white dust, said the EPA’s findings “treat us like idiots”. Professor Michael Abramson of Monash University’s school of public health and preventive medicine, said there was a link between fine airbourne particles and cardiac arrest.